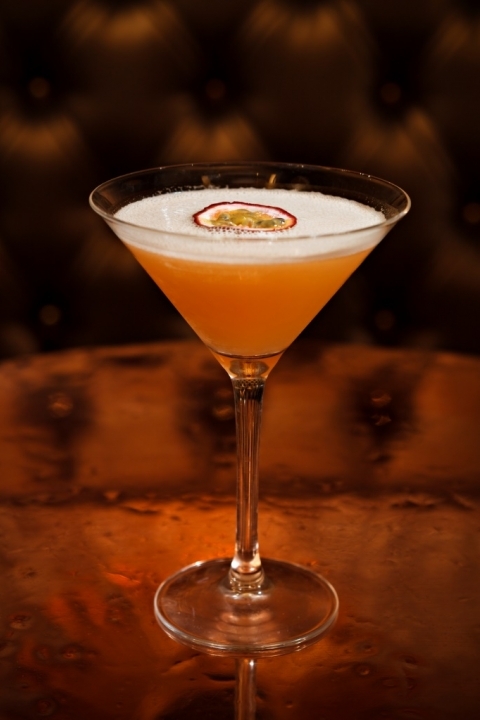 Dirty Martini just opened their fifth Dirty Martini bar in the heart of St Paul’s! With beautiful bespoke cocktails, stylish interiors & some of London’s best DJs, it is the perfect place for a stylish & sophisticated night. Catering for groups as small as 10 and for private parties up to 400, they can arrange daytime events, cocktail making classes and glamourous fully catered private parties. Dirty Martini St Pauls are offering privilege card holders 20% discount on food all night and on drinks after happy hour*. Address: 130 Wood St, London, EC2V 6DL. Opening Hours: Mon – Wed 3pm to 1am, Thurs 3pm to 3am, Fri 3pm to 3am, Sat 3pm to 3am. Sun closed. To book an area or event contact: Natasha Dowling, 020 7632 2336. *Happy Hour runs from Mon-Weds 3pm-10pm; Thurs-Sat 3pm-8pm. Follow Dirty Martini on Facebook or Twitter and stay connected. Kanaloa is the ultimate destination, whether it’s for your big birthday bash, an impressive drinks reception or a business function that’s a little bit different. Once welcomed into the realm of Kanaloa, you’ll discover some of the most delicious and exotic cocktails, expertly created by their award-winning mixologists and presented in their trade mark Tiki-style cups. Whilst indulging in the cocktails why not try some of their kitchen nibbles, or one of their amazing island Luau platters, they always go down a treat. 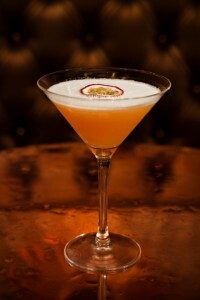 Kanaloa are offering privilege card holders a delicious free Kanaloa welcome cocktail, Monday – Friday, before 8pm. *Please ensure you present your card on arrival or mention when booking over the phone.